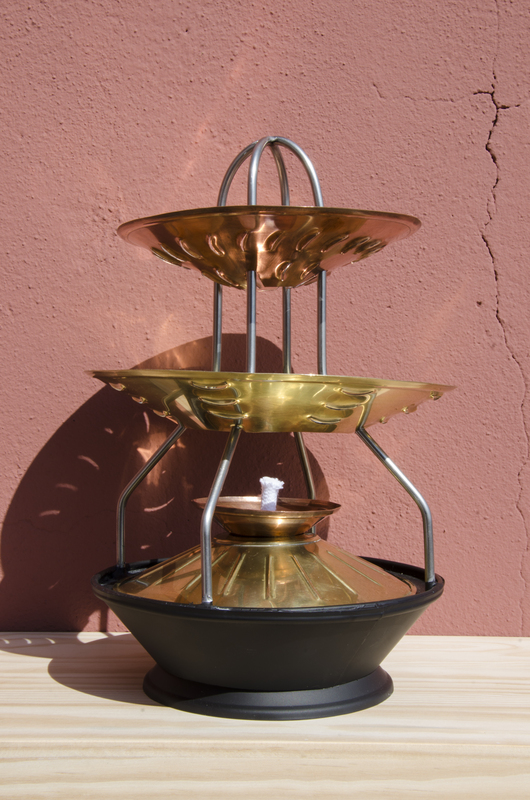 Cândida is an oil lamp made in the north of Portugal, in the Alto Minho region. 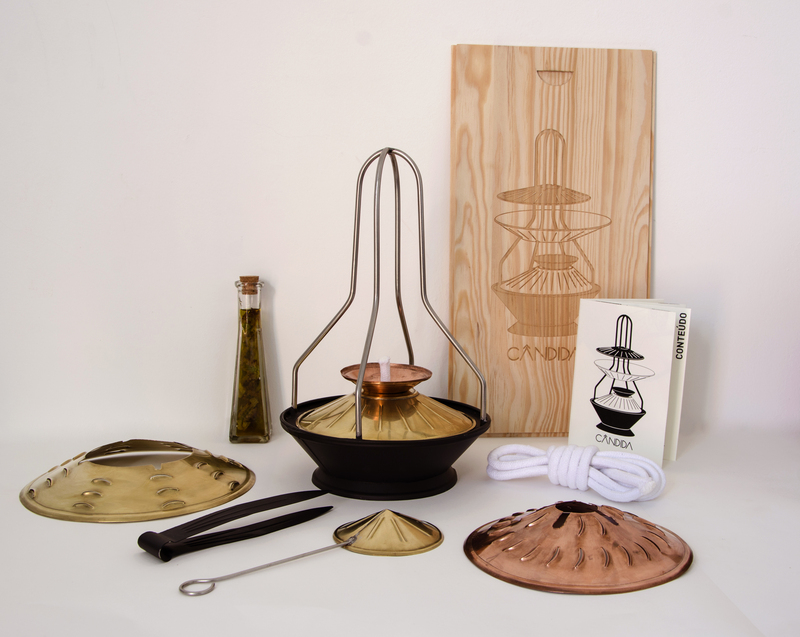 It is inspired by the elements of traditional Portuguese lamps. 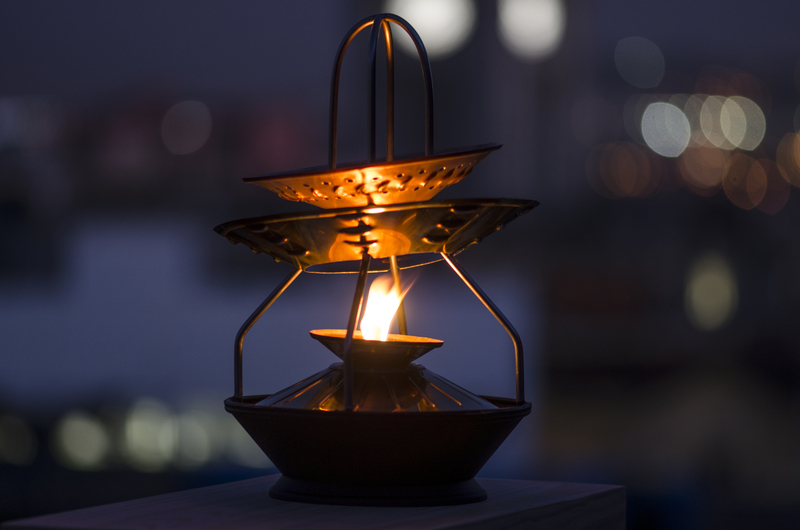 Formerly, oil lamps were present in the house of all the Portuguese families and were an object very linked to the religion (until a few years ago, the candles were lit throughout the funeral wake and the flame could die only after the deceased’s departure). Nowadays, people keep them as an object of decoration on the shelves, relic in testimony to our ancestors. 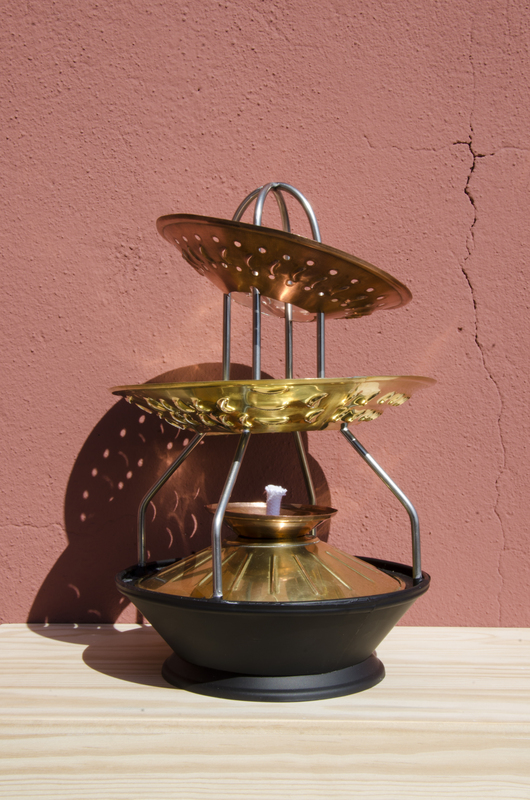 Cândida pretends to dust off this object and put the oil lamp back in the center of our lives, reactivating its primary function which is giving light. In a world that evolves ever faster, we return to the essence of light: fire. 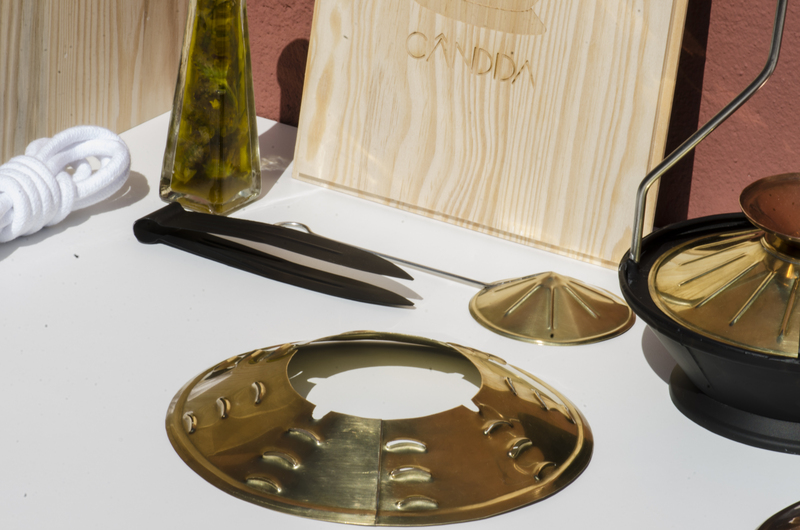 Cândida is a versatile and customizable object. 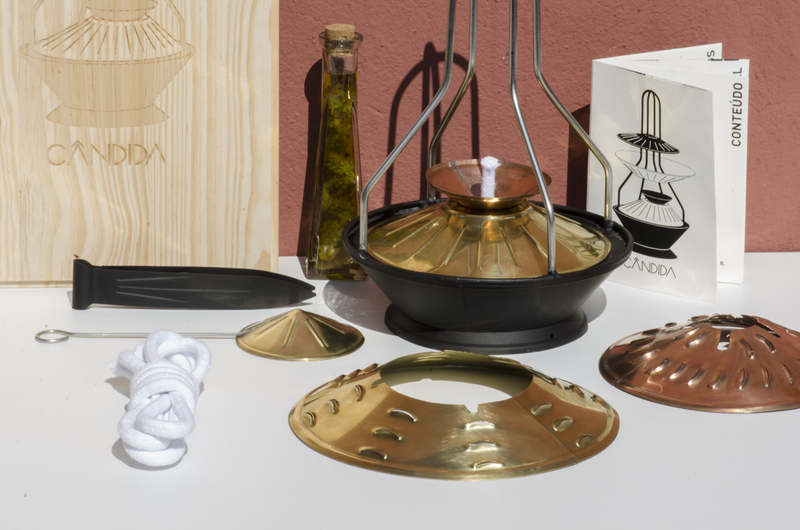 Various reflectors and aromas of olive oil are available to diversify the play of light and to offer diverse environments. The fragrant oil emits a delicate scent in space. 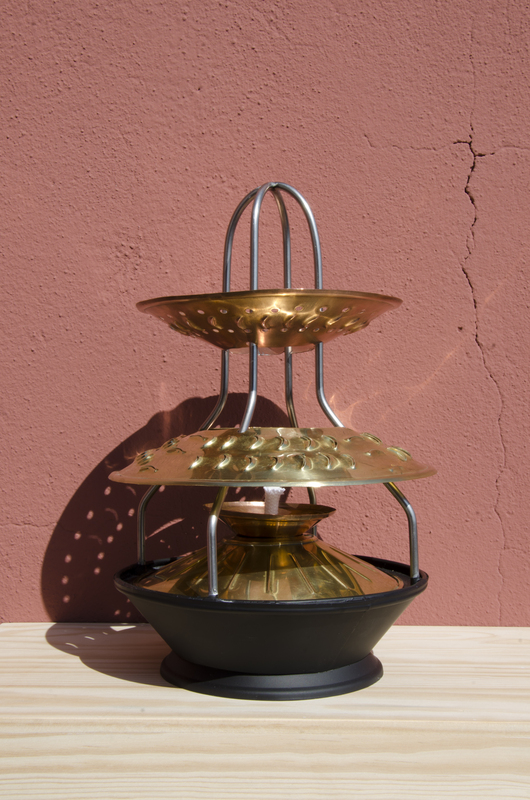 Candida offers a warm light that accompanies us either inside a room to provide an intimate environment, either outdoor, to light up the hot summer nights. 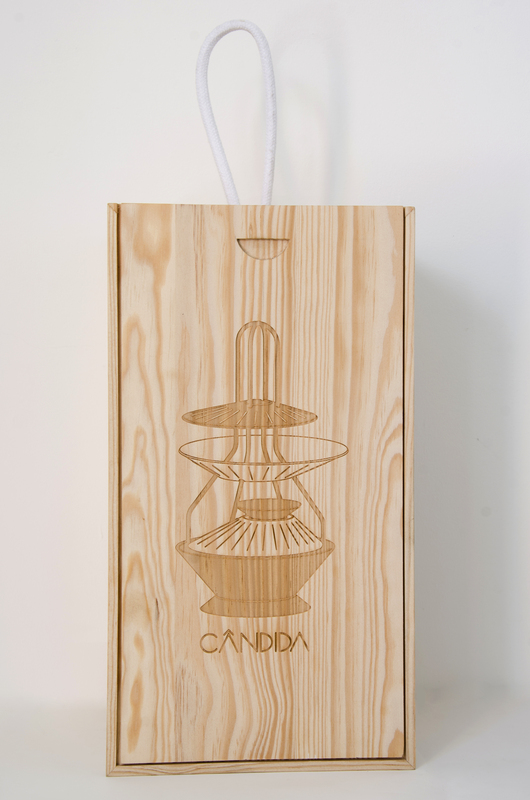 Cândida is made in collaboration with João Armada, one of the last tinsmiths of this region. 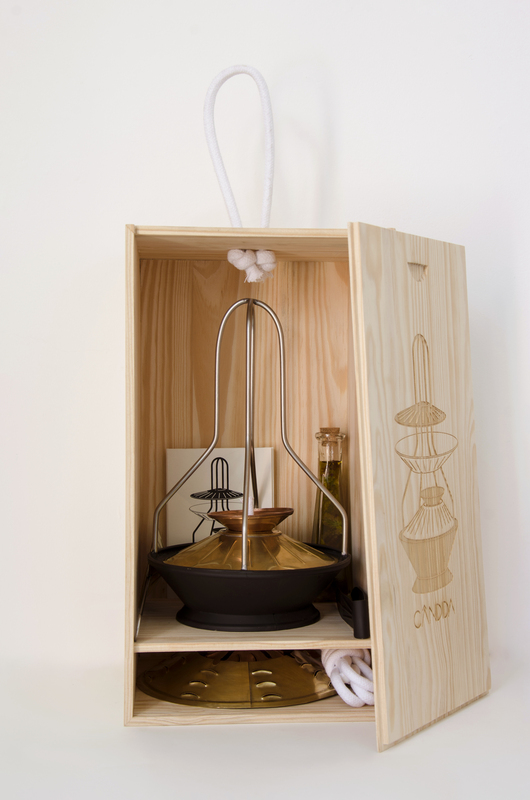 The project was initiated by Arts+Handicrafts Alto Minho and CIM Alto Minho in order to promote and preserve the Portuguese crafts from the Alto Minho region. 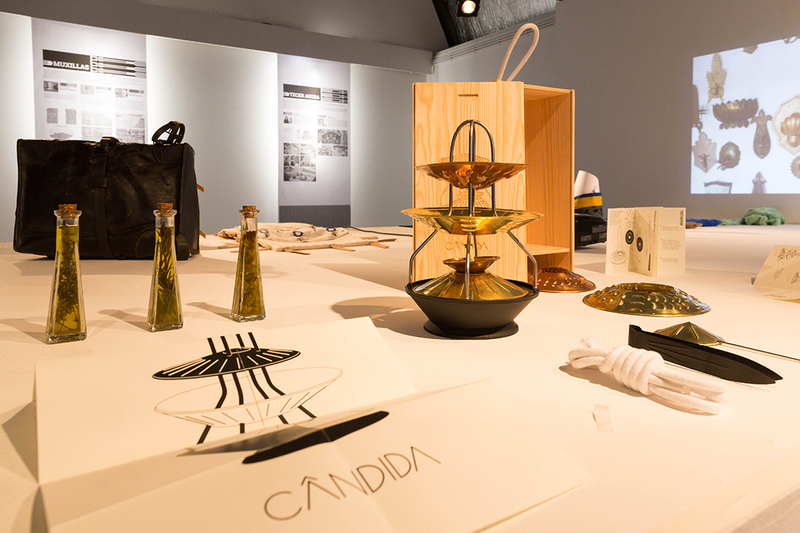 Cândida is exhibited at the Biennial of Vila Nova de Cerveira until the 11th of May, 2019.